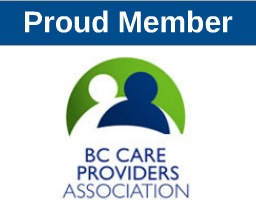 1951 The Practical Nurses Association in BC (PNABC) was formed to advocate for and represent Practical Nurses in professional practice issues. 1965 The Association was registered as the Licensed Practical Nurses Association (LPNABC). How are we different from your regulatory college and your union? 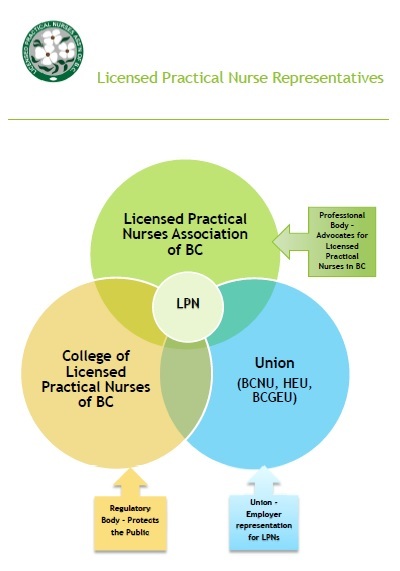 LPNABC/CLPNBC/Union – Identifying our specific roles in supporting you.